“My experience with Dr. Juliette was not only healing but life changing. What a valuable resource and professional she is! I highly recommend Dr. Juliette to all who choose to take the next step toward health”. Who has the personal and professional prime directive to help each individual patient have the optimum health possible for body, mind and spirit…and not just freedom from disease? 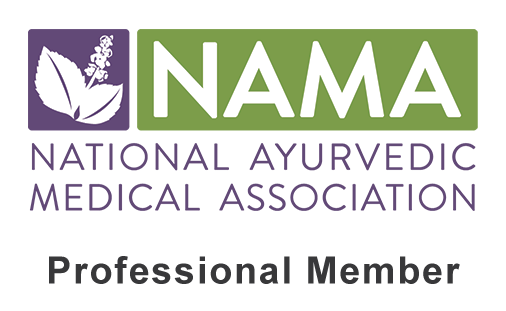 Who has an overflowing medicine bag of learned skills and natural talents to help each patient: Naturopathic, Ayurvedic, Energetic, sometimes Shamanic, hands on Body Work and the natural, compassionate skills as a Counselor? Then when you do get sick, who better knows how to assist your own body’s powerful ability to heal itself and return to full health? Who knows which herbs, vitamins, foods, homeopathics, ayurvedic medicines as well as which tried and true, traditional treatments will help your body return to health? Finally, who is a particularly gifted healer with her intuitive touch–can put you on her table for an hour, unkinking the spasms, wrinkles, trigger points, relaxing the body and bringing tremendous pain relief? Oh yes, and who also even makes house calls if you need her to? What do I call such a person? “Terrific treatment, wonderful setting, no wait time, patient, and professional doctor”. “Amazing advancements in medicine and medical methods are available, and yet, I was unable to find a satisfactory method or medicine to alleviate the debilitating condition of diverticulosis. A good friend recommended Dr. Juliette. With her empathic and sound knowledge, I no longer experience days of diabiling pain and discomfort. She has helped me change my diet and given me insight that has greatly improved my health, allowing me to mentally and physically function on a consistent productive path. Her medical ability is not limited to my condition and I, unhesitanly recommend anyone who is in pain or discomfort, unable to find a solution, to consider her help. I personally cannot thank her enough. Dr. Juliette has my permission to give my telephone number to anyone that is considering her help”.